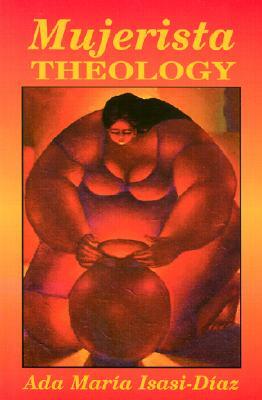 Mujerista Theology is a comprehensive introduction to Hispanic feminist theology written from the heart and the convictions of experience. Continually drawing on her Cuban roots, Isasi-Diaz focuses on the life journeys and struggles of Hispanic women as she develops a theology to support and empower their daily struggles for meaning. With her own life journey always firmly connected to the grassroots experience of Hispanic women and to the struggle for liberation, Isasi-Diaz is a major spokesperson for the continuing need for liberation theology today. The first part of Mujerista Theology describes the experience of self-discovery: what it is like to live in a foreign land as the oppressed "other". The second part focuses on the methodology of doing mujerista theology and its major themes: solidarity, empowerment, anthropology, encountering God, and liturgy and rituals.